Marine Hub Cornwall was officially launched this morning, at Renewable UK’s Wave & Tidal conference in London. The announcement was made by local MP, George Eustice, during a key note address to delegates. Marine Hub Cornwall has been created to bring Cornwall’s marinetech expertise together under one roof. Eustice said: “Marine Hub Cornwall is a really exciting project, and highlights a long-term commitment to the marine renewable energy sector. “With world class assets such as Wave Hub, Marine Hub Cornwall will continue to secure Cornwall’s place as an international centre of excellence in the renewable energy technologies of the future. This, in turn, will secure the UK’s reputation as a market leader in offshore renewables”. 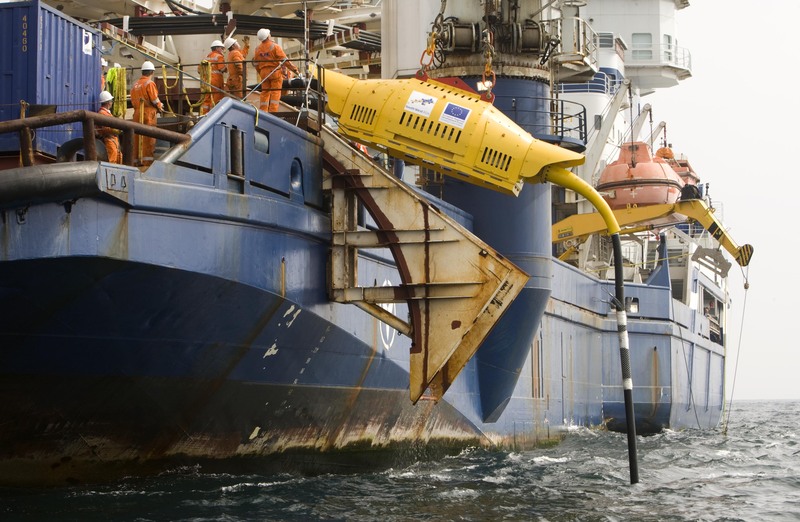 Additionally, details were revealed about the Marine Challenge Fund, a £4.75 million ERDF grant available for companies within the marine technology sector. Invest in Cornwall, part of Cornwall Council’s arm’s length economic development body, Cornwall Development Company, which focuses on encouraging inward investment into the region, welcomed the news. Head of inward investment, Nicola Lloyd, said: “Cornwall is a global player in marine renewables and in the wider marinetech sector. The region is home to ambitious and innovative businesses, with world-class talent committed to achieving pioneering future technologies.